NU100 is an entrepreneurs’ competition that aims to foster innovation and provide aspiring entrepreneurs with the opportunities they need. - August 15th to 17th: Judging of phase 1 ideas in Cairo and Assiut. 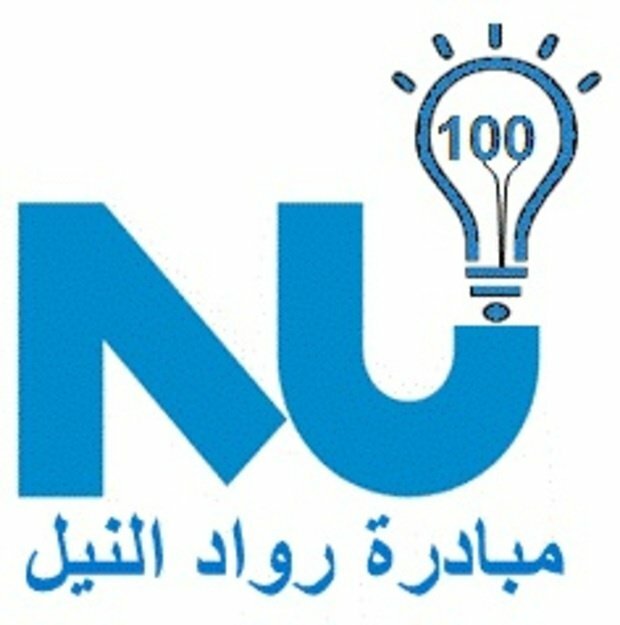 Nile University 100 is an entrepreneurship competition targeting young men and women (age 21* to 35*), who have a technically feasible technological innovation that can be translated into a business. 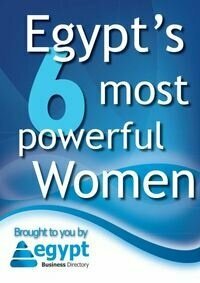 The competition is held by Nile University in Partnership with the Middle East Partnership Initiative (MEPI). NU100 is an entrepreneurs’ competition that aims to foster innovation and provide aspiring entrepreneurs with the opportunities they need to turn their ideas into reality. The NU100 Entrepreneurs’ Competition gives participants the opportunity to collaborate and network, develop their business ideas, and receive the support they need to launch their plans successfully. NU100 recognizes that potentially successful business ideas can come from a wide range of disciplines and may originate from an individual or from a group of individuals. The competition has been designed to simulate the real world, in which anyone can have an idea, but only those who follow through on their ideas, and deal with the details of starting a business with others on their team, will reap the rewards of success.